Lately I've been in a bit of a travel rut. When we were living in London, we could pick up and leave on a whim and in just a few hours we'd end up in some exotic location like Marrakech. I am so grateful we were able to do that, I realize how fortunate we were. That wanderlust I had over there just doesn't go away when you move back to the States, and it's only gotten stronger over the past 10 months. I guess I've always kind of had it because my parents took my sister and I on wonderful trips to far away places like Egypt, South Africa and Australia. Again, so fortunate! Traveling makes me feel so alive and fulfilled, whether it's a weekend trip to another city or a three week vacation to another part of the world. 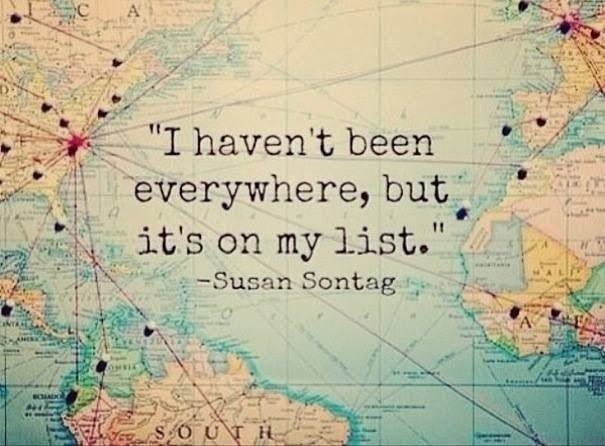 And this means I constantly want to travel to new place and experience new things. 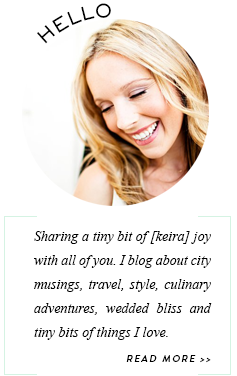 Right now my wanderlust list is a mix of local and international destinations…read on for my top five. 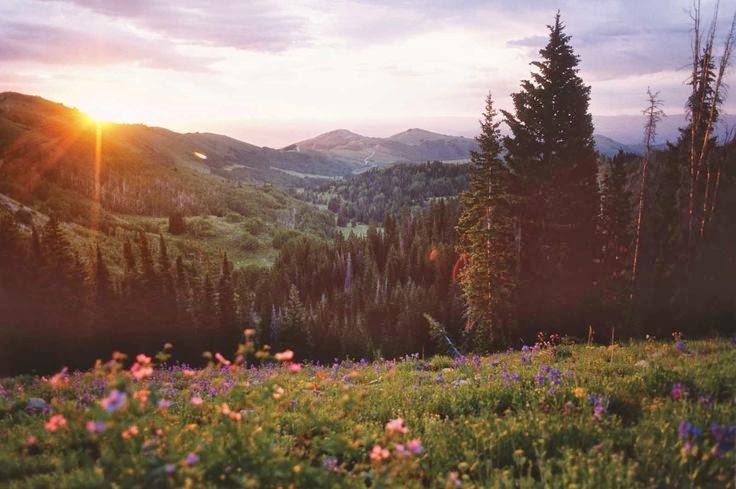 Park City, Utah: While this isn't the typical winter representation of the city, it sure looks amazing. Give me sprawling hills and lakes and I'm there! I'm thinking of planning a trip next winter so we can experience the chic ski environment. Obviously going during the Sundance Film Festival would be such a thrill, but then again it could also get very pricey. We'll see! 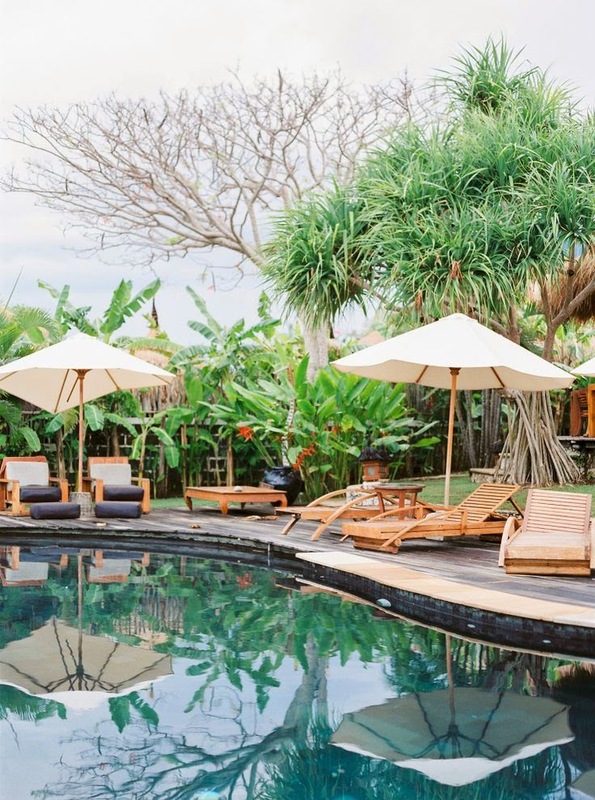 Bali: This is pretty much my idea of heaven. It has the perfect, exotic mix of beach and adventure. We're planning to go next spring or summer and I cannot even wait. We'll pair it with a trip to Thailand, most likely a few days in Bangkok followed by a visit to Chiang Mai and maybe somewhere else. Suggestions welcome! 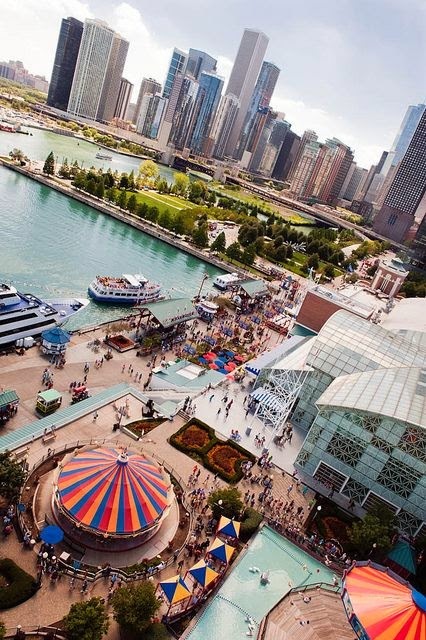 Chicago: It's been on our bucket list ever since we moved back from London. It just seems like one of the iconic American cities we should visit at some point in our lives. The deep dish pizza, Wrigley Field and the museums are reason enough to go. I'm hoping we'll be able to go in early fall while the weather's still good. 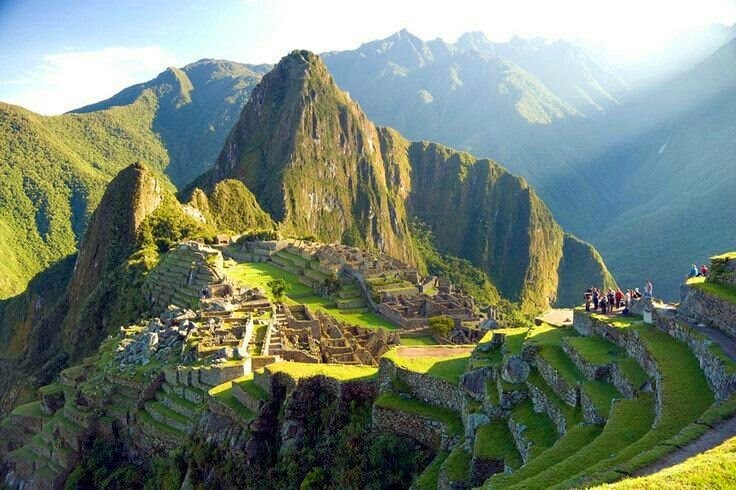 Machu Picchu, Peru: Jim and I have been talking about doing the trek to these mysterious ruins for years. It seems like the trip of a lifetime…one that would be so fulfilling and magical. I'll definitely need to do some serious training before we venture down there. 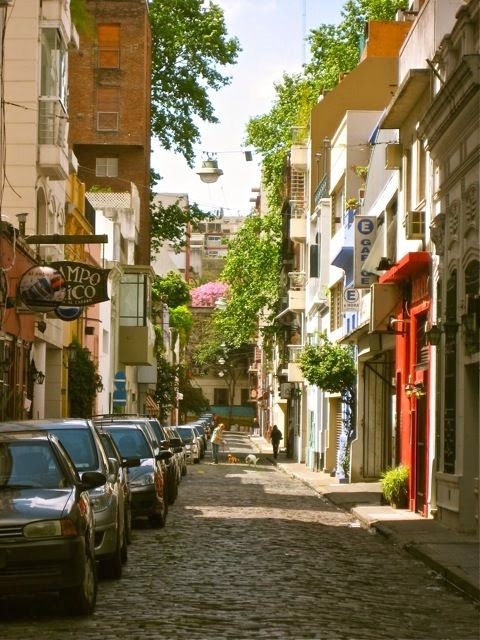 Buenos Aires, Argentina: I've always been intrigued by this South American city that seems to combine Latin and European cultures so well. The museums, beautiful cafes and dancing are big draws. I've heard great things from friends that have been, so it's definitely climbing up there on our list.